Intimate relationships are fundamental to our wellbeing. In these relationships, we unfold. We show parts of ourselves to our partner that we don't show to others and we also see parts of them which may be difficult to accept or like! When we open ourselves to one another in this way we become vulnerable, and if we feel that we are not accepted or understood, we become defensive, angry or even withdraw… and then ironically even though we live under the same roof we become distant, alone and empty…like our lives are not intertwined, but rather running parallel to each, never to meet. We get caught up in cycles of unhealthy communication, blame, anger, period of silences, and monotony…this is when we question the purpose of our relation. A trained and empathic therapist can assist a couple to unwind these cycles and get to the emotions which lie beneath. As your therapist, I will provide a safe, neutral space in which each of you will be heard and understood. There will clearly be no sides taken! As a couple you will become more aware of the ways in which your communication is not being effective. As you both take responsibility for your own part in this, the communication styles will change to include more care, honesty, vulnerability and intimacy. We will spend time exploring relevant elements of each of your stories. This allows you to see, feel, and understand the history and context in which the other is acting or reacting. It builds understanding for your partner and gives context to some behaviors which might seem like overreactions. Using a strengths based approach we will also explore areas that each of have to work on at an individual level, so that irrespective of how you think your partner sees you, you feel competent, lovable and learn to love and respect yourself. The goal being that you do not look to your partner to 'complete' you and make you 'whole 'as that would be a unrealistic expectation to have of anyone! So, this process is a mix of direct couple work and the facilitation of each partner's individual healing journey and together you will reach a place of acceptance, love, laughter, understanding, emotional and physical intimacy, shared memories and at the same time give each other the space to grow! Remember, if your partner will not attend couple's therapy, you might want to consider individual therapy as a means to change your dynamic. If your partner is having you read this, know that he or she cares about you and your relationship and is seeking help because they care! Divorce / separation counselling-Where the couple ending the marriage or relationship want to retain as much of the friendship and connection and love as possible, this is often particularly important in a marriage where children are involved. Premarital counselling-This can assist a couple to clarify the marriage commitment they are about to make and to enter the marriage with clarity, grounding and direction. It helps the couple to become clear about each other's expectations, hopes and concerns about the commitment they are planning to make through marriage. 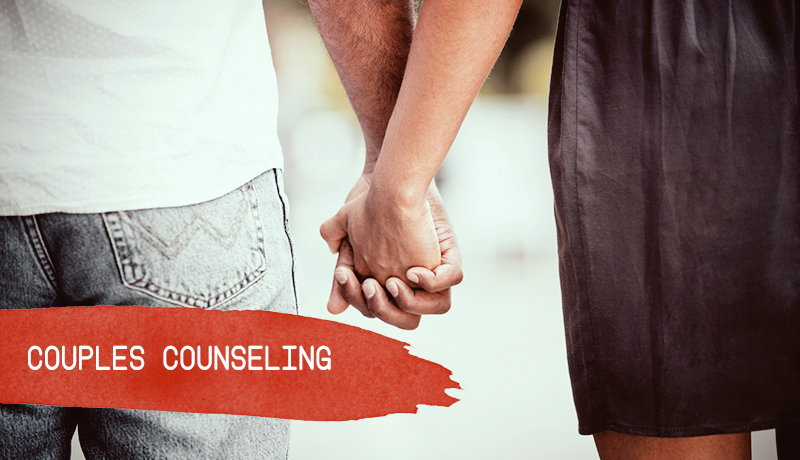 Deepening relationships-Some couples may choose to come to counselling not because their relationship is in difficulty, but in order to explore its full potential. At times your partner may not be willing to come right away, but if you feel you are ready to change and are looking for solutions and support through this challenging situation or you're just ready to move in a new direction in your life, I look forward to working with you/you both to achieve your goals. Please call me at (+91) 9582800790, or email me at Aparna@lifeskillsexperts.com. We can discuss the options that might best work for you and agree on a course of action.